The event will feature a plant clinic, plants for sale, and special guest Mike McGrath. 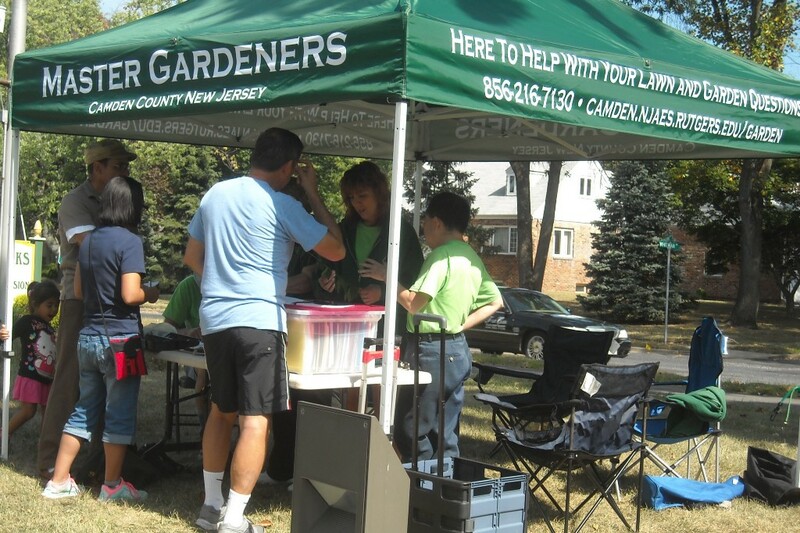 The Camden County Board of Freeholders and Camden County Office of Sustainability are hosting the fifth annual Green Garden Fair on Saturday, May 5. The Green Garden Fair brings a full day of fun to enthusiasts from throughout the area, including gardening workshops and children’s activities. It will take place at the Camden County Environmental Center in Cherry Hill beginning at 10 a.m. This year’s Green Garden Fair will also host special guest WHYY’s Mike McGrath, the host of “You Bet Your Garden.” At 11 a.m. McGrath will present “Totally Tomatoes,” and at 1 p.m. he’ll return with “What are Pollinators and How to Attract Them.” A wide variety of flowers, herbs, and vegetables will also be for sale, and The Rutgers Master Gardeners of Camden County will host a free plant clinic throughout the day.